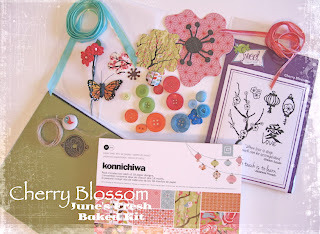 Savannah O'Gwynn here to share mini album using the Paper Made Bakery June kit, Cherry Blossoms. Here is a picture of the PMB June kit, Cherry Blossom-- be sure to get your kit, HERE! 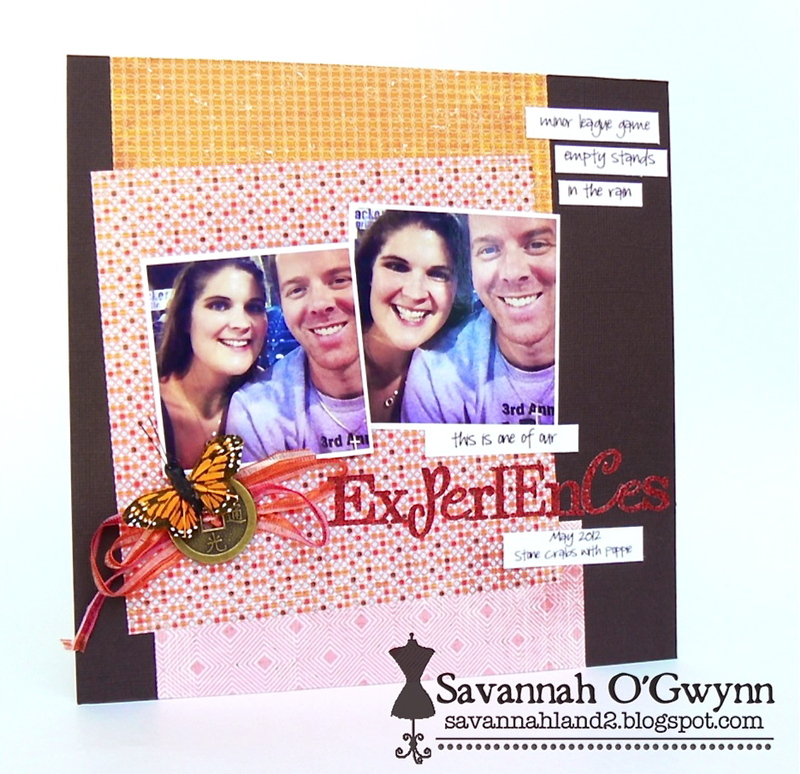 The stamps from Sweet Stamp Shop were created especially for this kit! AWESOME! PMB DT call---today is the LAST day to apply!!! This is BEAUTIFUL! I loveeeeee the photos, the colors and loving the butterfly!!! what an awesome and fun LO! Love it! 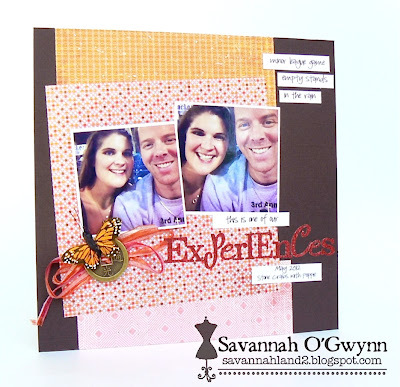 Love the idea of creating the layout with the 6 x 6 papers!